Nicolette Wolf supports senior management in transforming leadership presentation impact. Nicolette trained as an opera singer at the London College of Music, and actor at Mountview Theatre School. She started her theatrical career in the West End, moving on to television (USA), film and radio. 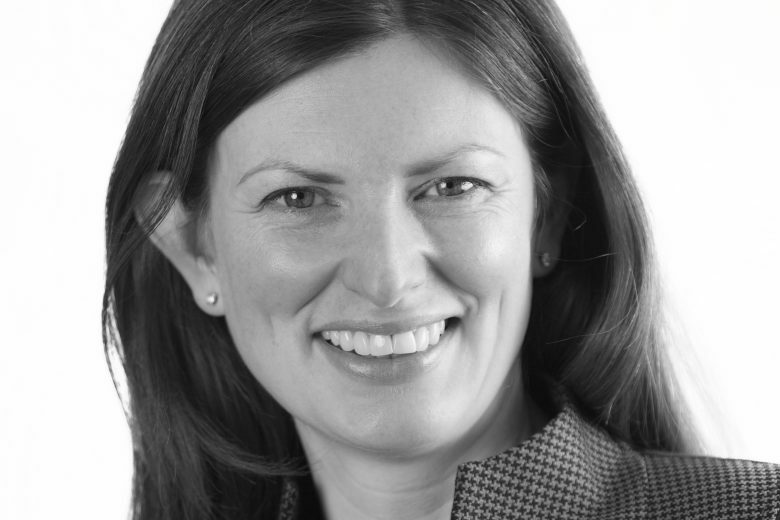 Nicolette has been head of the voice department of the Birmingham Academy of Music, a coach in media training and has developed, assessed and evaluated education programmes before founding Marcus-Wolf Ltd eleven years ago. She has trained at Warwick University in adult training and more recently at Oxford University in theological and biblical studies. Nicolette is an educator at Duke University Executive Education. She is regularly invited to write editorials and speak on all aspects of leadership presentation. She is also an inspirational and motivational speaker at women’s events on a regular basis. Nicolette has explored every aspect of engaging an audience using voice delivery, physicality and the spoken word. Her experience has demonstrated that the only way individuals can give a compelling performance is by expressing their own unique personality in an open and truthful manner, enhanced by the use of excellent presentation and relationship management techniques. She believes that success comes from transparency and integrity; and these are the values which drive her work.